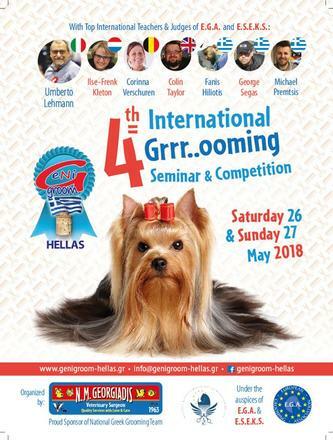 The Greek Terrier Club will support the "GENIGROOM HELLAS ,3rd GROOMING INTERNATIONAL COMPETITION & GROOMING SEMINARS" held in Thessaloniki,on 26th and 27th of May 2018, organised by GENIGROOM HELLAS- N.M.GEORGIADIS ,under the support of Hellenic Grooming Association and EGA (European Grooming Association). 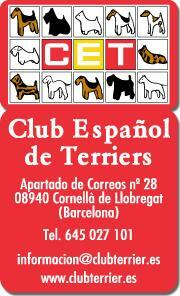 Our Club will support the whole event and will honorably award the "best Terrier trim". Furthermore, several demos for dog groomers will be displayed by very famous groomers and judges of EGA. Particularly, Mr Umberto Lehman from Italy, Mrs Frenk Ilse-Kleton from The Netherlands , Mr Colin Taylor fron UK, Mrs Korina Verschuren from Belgium, Mr Fanis Chiliotis from Greece and Mr Michail Premtsis from Greece, are the main lecturers of the grooming seminars. Regarding to Terriers, Mr Umberto Lehman (the president of EGA) will make a demo on a West Highland White Terrier trim, and Mr Michail Premtsis (Champion groomer and scottish terrier breeder) will make a demo on "Scottish Terrier Trim". which details can be found on www.interra-2017.eu under tab EXHIBITORS. die Ausstellungen in angenehmer und entspannter Atmosphäre zu genießen. On May 14th to 16th there will be held the International shows of Szilvásvárad in Hungary. In conjunction there will be organized the European Fox-Terrier Winner show and the European Jack Russell & Parson Russell Winner shows. 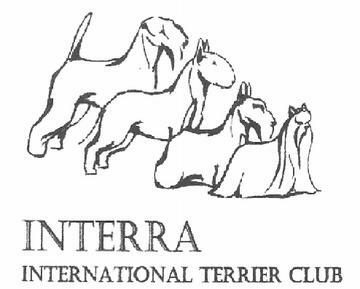 To be noted that the Russell Terriers will be judged for the first time with separate classes for Smooth coats and Broken & Wire coats, as suggested by Interra. 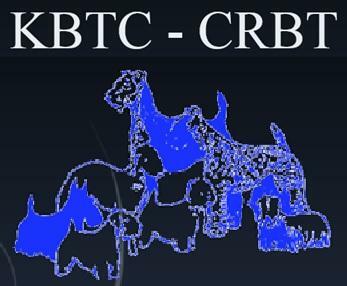 The agenda of the meeting is now available in the "Reports"
The General Meeting will take place at NH Airport Hotel in Brussells, 14, De Kleetlaan, B‑1831 Diegem - Brussels (Belgium) on 18th December 2015 at 6.00 p.m. Please send us suggestions for the agenda! The Agenda for the INTERRA General Meeting of 2014 has been made available. 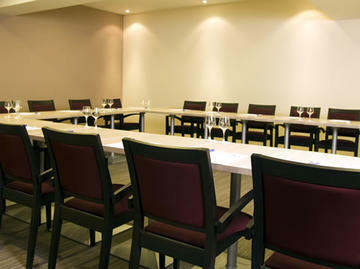 The General Meeting will take place at NH Airport Hotel in Brussells, 14, De Kleetlaan, B‑1831 Diegem - Brussels (Belgium) on 5th December 2014 at 6.00 p.m. Annual Meeting Reports have been made available. Your can find them here. We are pleased to announce the upgrade of Interra's website. 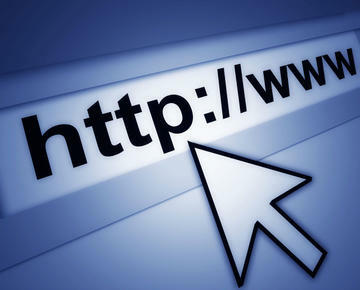 Based on eZ Publish technology, the new site is now more scalable then never and will be updated often with all information concerning Interra's activities.